This bottom-agitated DV series feeder utilizes a three load cell system in conjunction with a vibratory drive and tray. 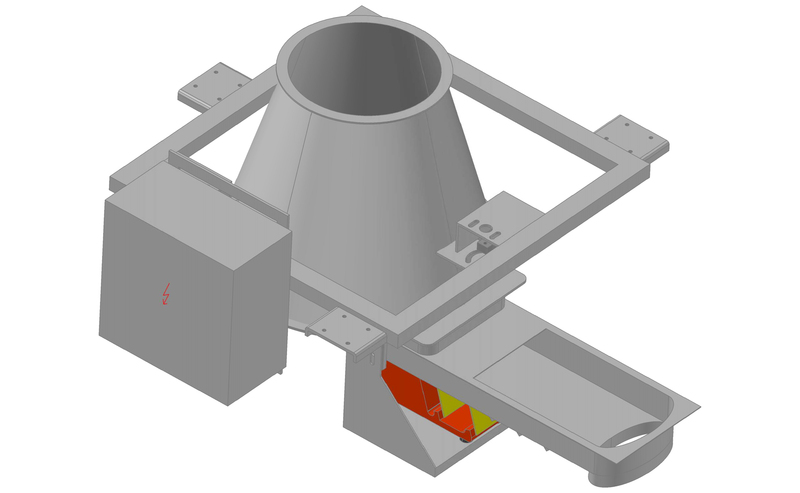 This metered platform delivers precise, gravimetric dosing of difficult materials. 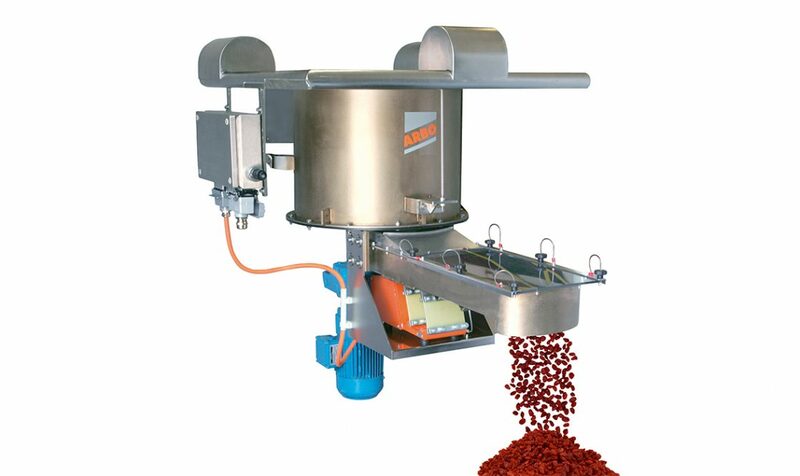 The rotating agitator gently replenishes the material in the tray on each pass while the gravimetric system precisely controls the throughput. 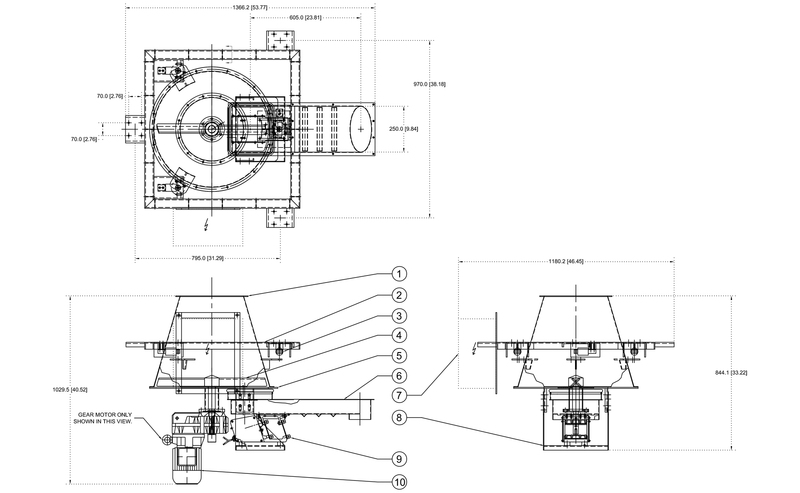 Our system excels at feeding difficult and agglomerated materials uniformly.